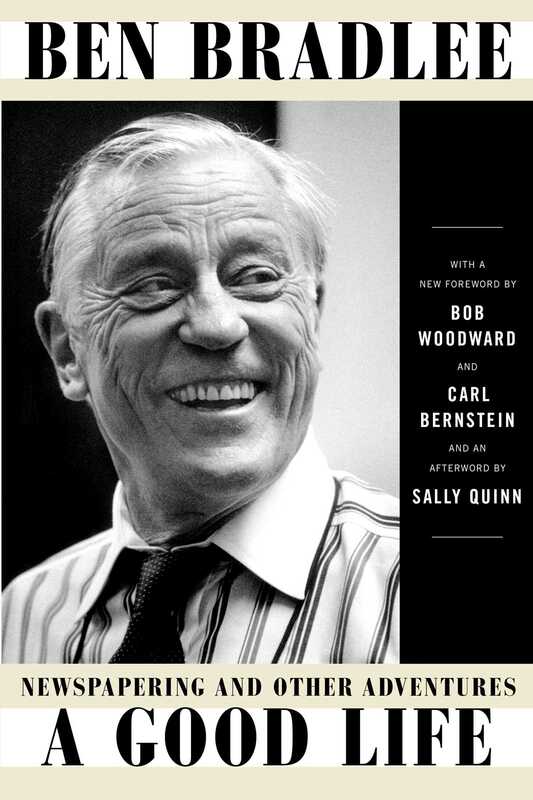 The classic New York Times bestselling memoir by legendary Executive Editor of The Washington Post Ben Bradlee—with a new foreword by Bob Woodward and Carl Bernstein and an afterword by Sally Quinn. The most important, glamorous, and famous newspaperman of modern times traces his path from Harvard to the battles of the South Pacific to the pinnacle of success at The Washington Post. After Bradlee took the helm in 1965, he and his reporters transformed the Post into one of the most influential and respected news publications in the world, reinvented modern investigative journalism, won eighteen Pulitzer Prizes, and redefined the way news is reported, published, and read. His leadership and investigative drive during the Watergate scandal led to the downfall of a president, and his challenge to the government over the right to publish the Pentagon Papers changed the course of American history. Bradlee’s timeless memoir is a fascinating, irreverent, earthy, and revealing look at America and American journalism in the twentieth century — a “sassy, sometimes eye-poppingly, engrossing autobiography...must reading” (The New York Times Book Review). Ben Bradlee was Executive Editor of The Washington Post from 1968 to 1991.